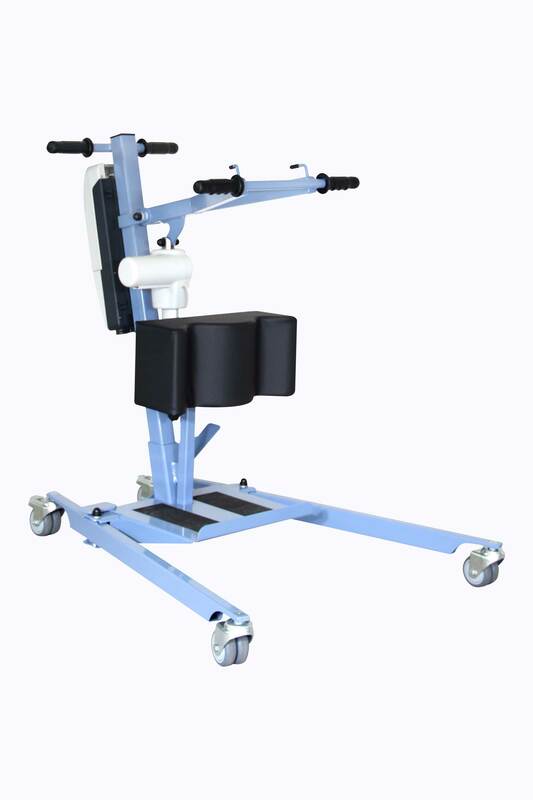 CE certified and manufactured in France, the BLUE WAYUP with mechanical opening legs is an entry-level stand-up lift, made in steel and whose maximum lifting capacity is 150 kg. 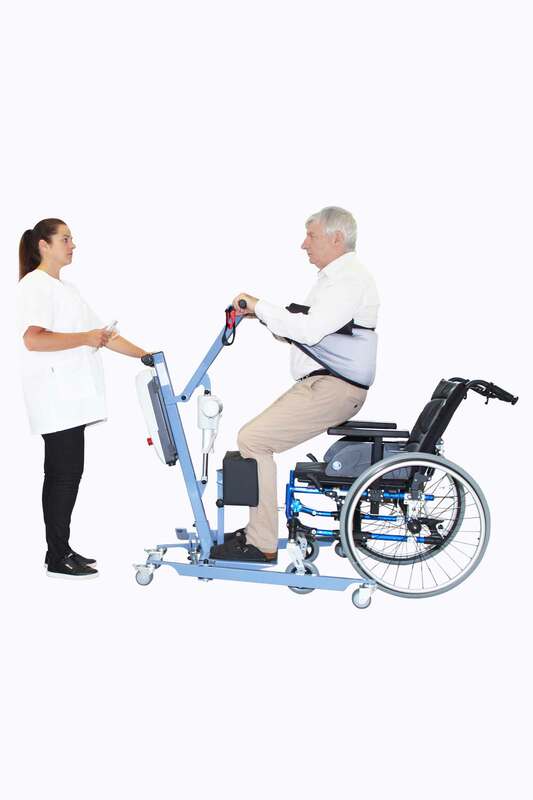 It can be transformed into a walking aid, thanks to its removable platform, for the patient and its mechanical opening base legs (up to 92 cm) enables an ease of access to armchairs or wheelchairs. 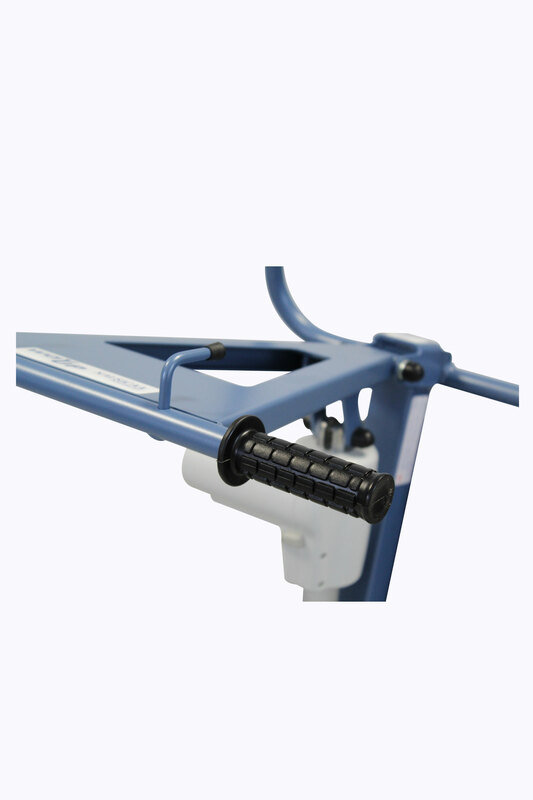 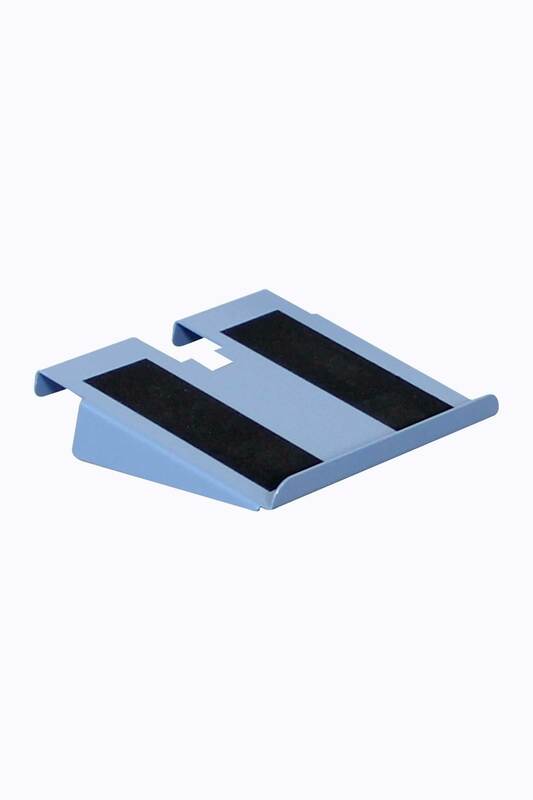 The device allows the patient to reach a standing position (total or partial) by activating her bust tonicity and can be transformed into a walking aid for the patient due to its removable platform. 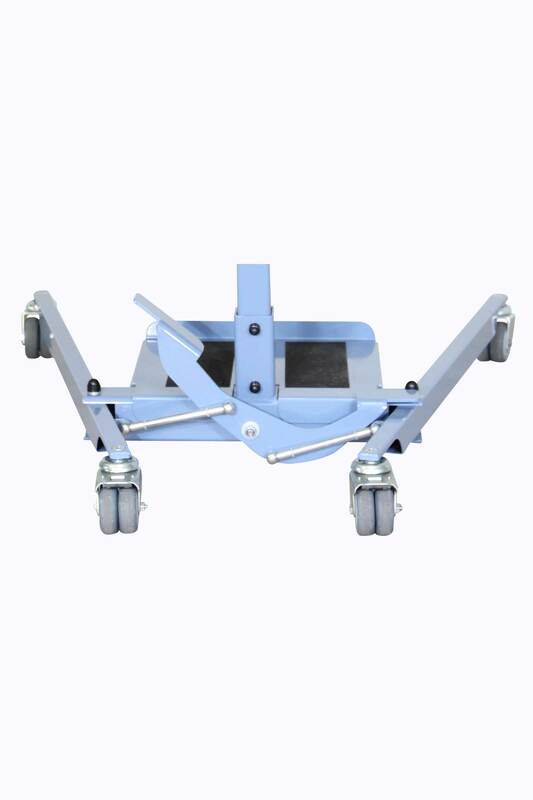 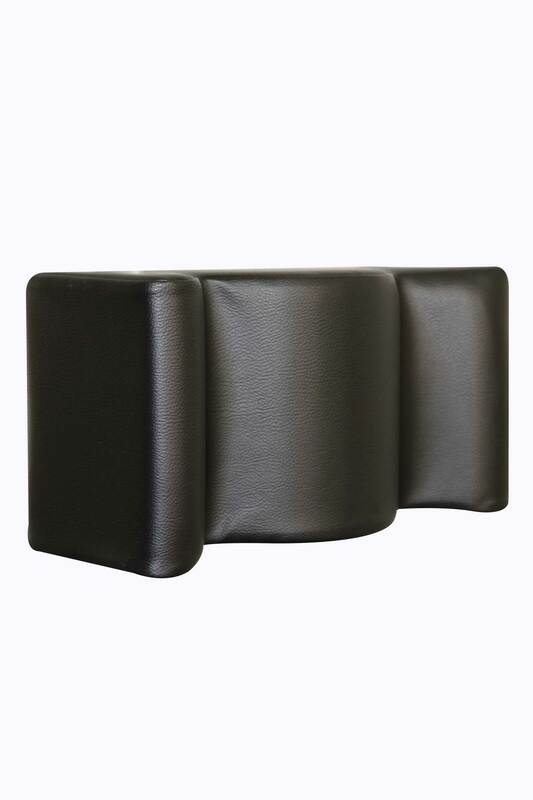 Its mechanical opening base legs, from 56 cm to 92 cm, allows large widths armchairs or wheelchairs and an ease of access.